The CBM drug portfolio contains patented technology focused on the treatment of acute myeloid leukemia (AML) and pancreatic cancer. 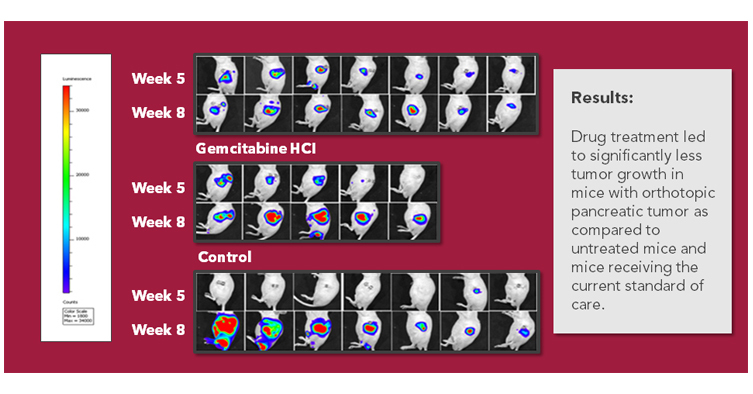 The current state of the art chemotherapy treatment is gemcitabine, Folfirinox cocktail, or gemcitabine in combination with Abraxane. 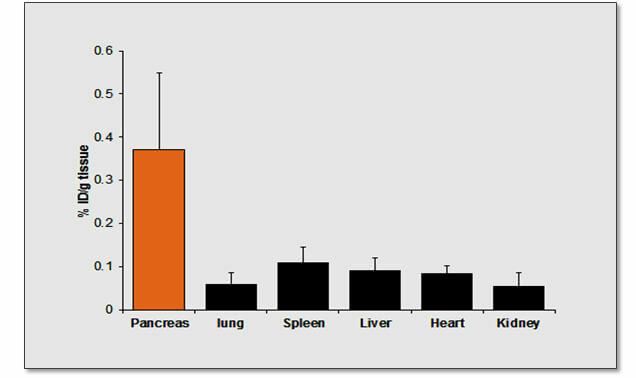 The University of Texas at Austin has identified a new drug “DHA-dFdC” that has shown positive results in preclinical studies, inhibiting pancreatic tumor growth in clinically relevant transgenic mouse models. 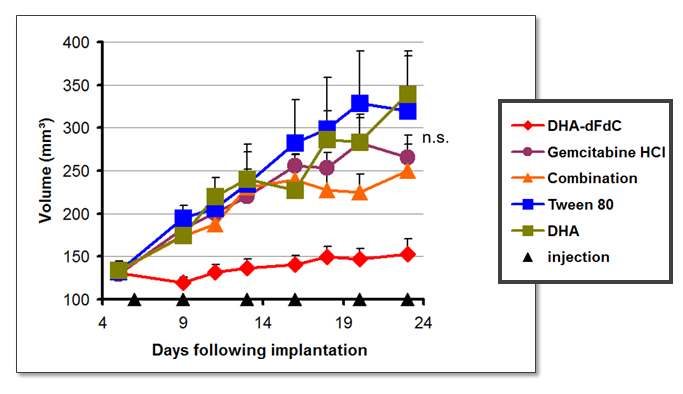 Results: Untreated mice lived an average of 172 days. 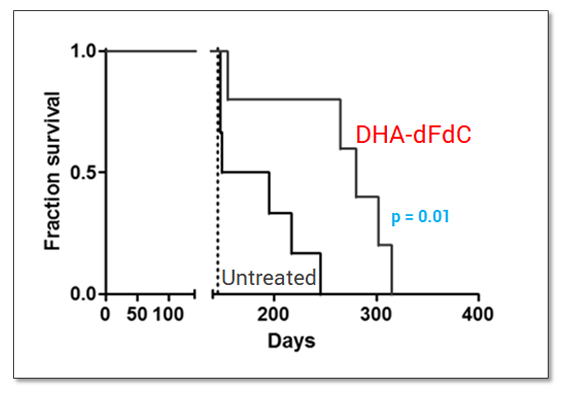 Mice treated with DHA-dFdC lived an average of 280 days.